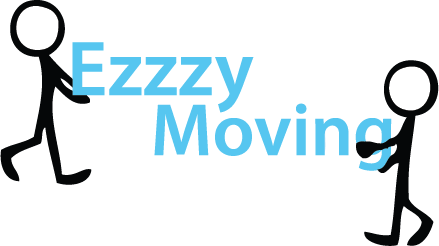 E-ZZZY Moving is a full-service professional moving & cleaning company based in Kamloops BC. that provides moving, packing, & transporting services including garbage disposal and hauling in and around the interior of British Columbia. As Interior BC's moving experts, E-zzzy Moving prides itself as being the most efficient & secure moving company. Our extensive list of moving and cleaning services makes us your one-stop-shop to move your home or business. Moving Is Never Fun. Let Our Expert Team Take Care Of The Hard Stuff. Keep Your Stuff Safe At Our Secure Kamloops Storage! 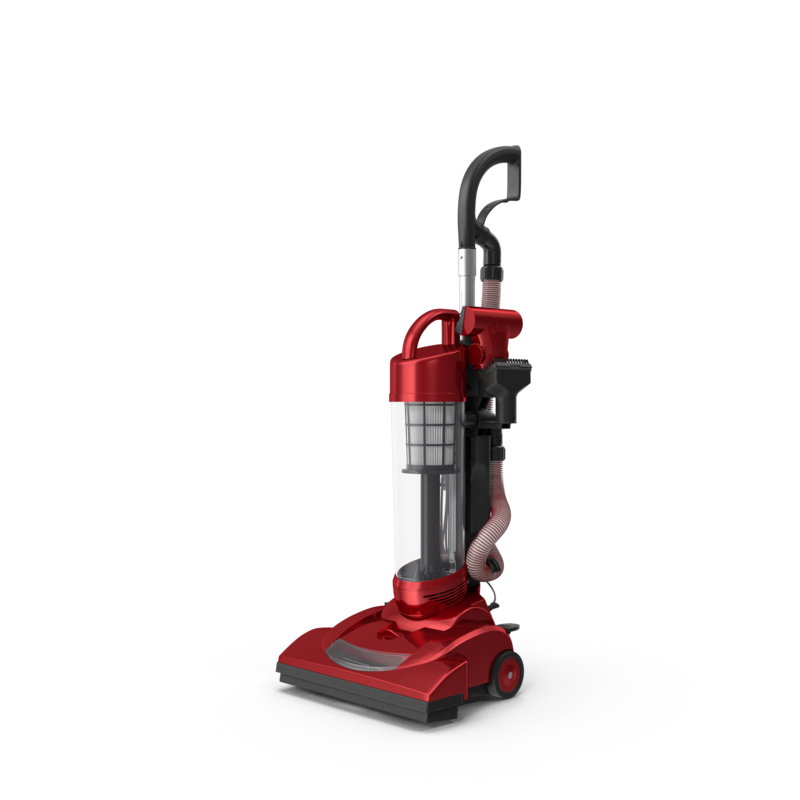 Our Expert Cleaning Teams Will Get Your Space Move In/Out Ready. E-zzzy Moving & Cleaning is a family owned and operated moving company based in Kamloops B.C that also provides full service to the interior of BC including Vernon. We have over 30 years of combined staff experience and knowledge in the transportation and cleaning industry. Our fleet of two 5-tonne trucks and trained movers are ready to pack, move, store and unpack your stuff safely and efficiently. Whether you are moving within the city or across the province, our team will take care of the hard work. All our drivers are verified by the National Safety Code. The E-zzzy Moving outdoor storage facility in Kamloops houses 20ft and 40ft shipping containers for rent as well as storage of any type of vehicle including boats, RVs, and campers. Store your stuff while you move, and transition into a new space or use your container as overflow storage for your home. 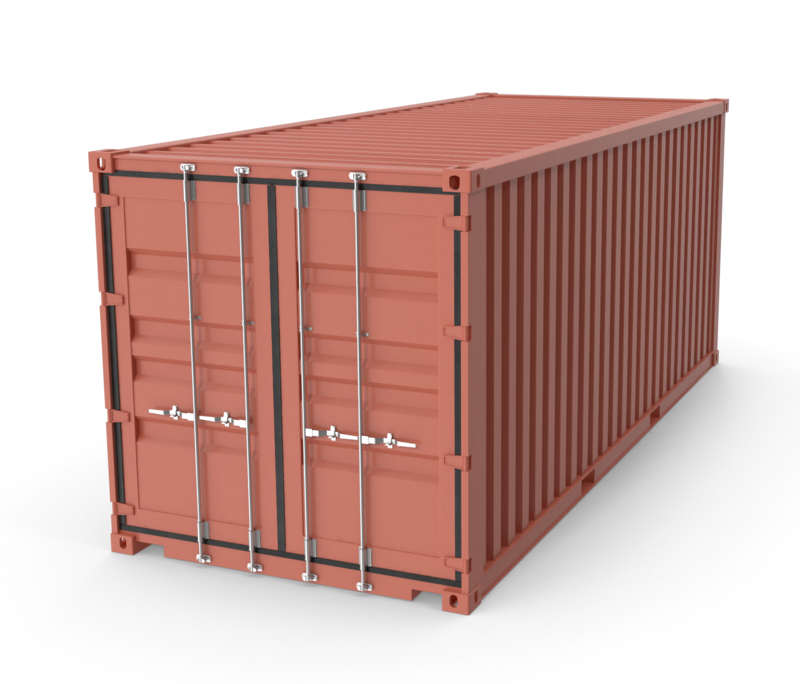 Our storage facility is fully secured and monitored 24h a day. If your business is located out of town, storing your work fleet at our facility gives your crew a secure space to store their equipment off-site. Additionally, utilize our space to hold your Toolbox Meetings and Toolbox Talks each morning before your team heads to set them up for daily success. 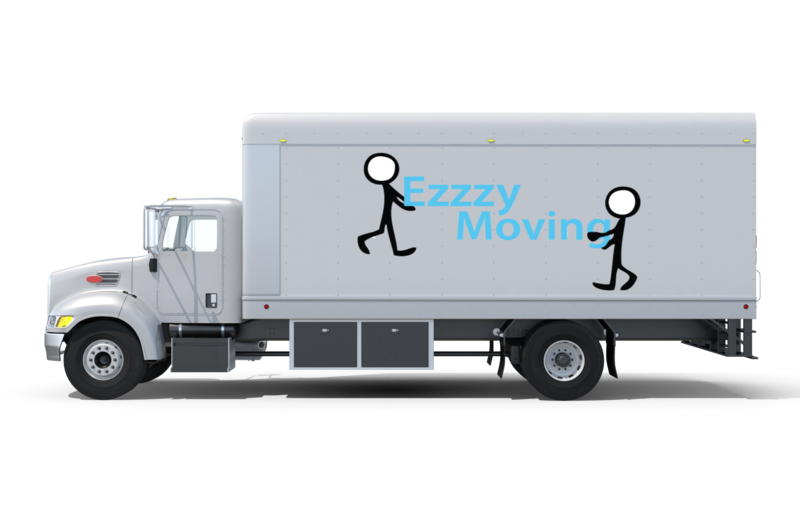 As Kamloops' moving experts, E-zzzy moving prides itself as being the most efficient and secure moving company in BC. Save time, and get a free drive-out quote* for your home, apartment, condo, or office moving. *A drive-out quote (where we come to your home or business) allows us to provide you with a much more accurate quote and a service E-zzzy Moving proudly offers for free. "We got them to move our household and were very pleased with their work. Jason was very pleasant, and followed through well. The move went very smoothly; the crew worked very quickly and efficiently, everything arrived and was unloaded in one piece with no damage at all. We have moved with other companies before this and always had something get broken or damaged so it was a great relief not to have that happen this time. I recommend them for your next move." "Just wanted to thank you and your crew for getting us through our office move on Sept 30th. The guys showed up ready and raring to work. They were efficient, organized and in good spirits. Even despite set backs that we had with regards to people parking in spots that I had reserved for them - they were able to work around it - and did so without grumbling. They were great and even offered to dispose of my crappy desk that wouldn't have been able to withstand the move!! I would definitely recommend your company to anyone who is dreading a move!! They made it seamless, quick and easy - with some humour thrown in there for good measure! It is obvious that they take pride in the company they work for as they all razzed the competition when they happened to drive by!!! Thanks a bunch!" "Jason and his team carried out my move exactly as planned. When my house possession got delayed by two hours on June 30th - they worked around it and still got me moved in before the end of the day, and it was the beginning of the long weekend! At no extra charge. The team is polite, professional and just the right amount of laid back. They got the job done, and not one thing was broken. 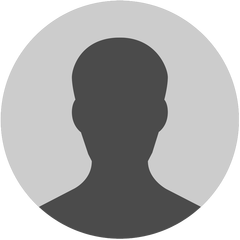 I would recommend Ezzzy Moving to anyone - they know their stuff."